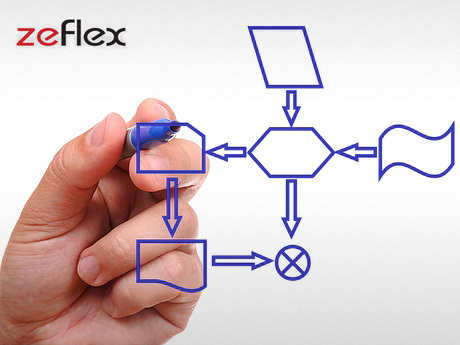 With ZeFlex, zweieck provides you with a flexible programming framework for your database. 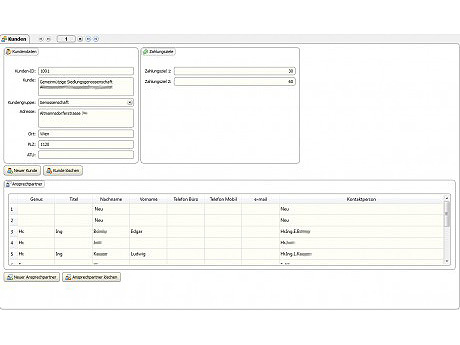 The tool offers the basis for creating company-specific databases. It stands on the firm ground of our combined, decade-long experience in Qt programming. 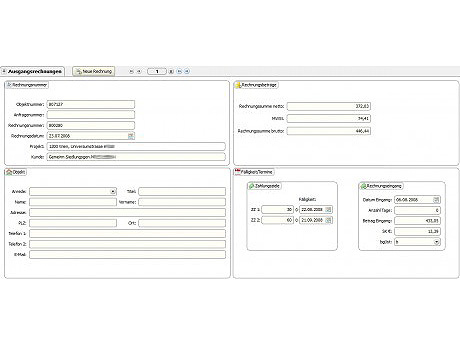 ZeFlex enables you to create a clear and user-friendly database. Its Qt programming allows several people access at the same time. This is an essential advantage compared to Access programming. You stay flexible: The separation of user interface and programming leads to more flexibility with regard to configuration. You use one single program: Company-specific functions can be integrated easily. As a result, you will not need different kinds of software. Many companies use Access databases and relinquish a more flexible solution because they are not aware of the more powerful alternatives. ZeFlex offers you more than a rigid Access database. This framework adapts to your individual wishes and requirements. You can thus reduce the time and effort connected with the creation of your database dramatically. 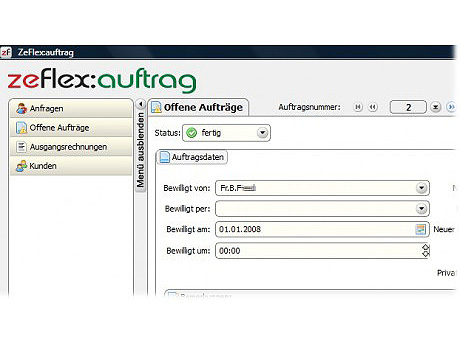 You retain the freedom to choose the kind of database you want to use, since ZeFlex supports various database types. Please contact Manuel Moser for the creation of your database! ZeFlex also contains an integrated testing system which monitors reading and writing processes. Learn more about the alternative to Access!